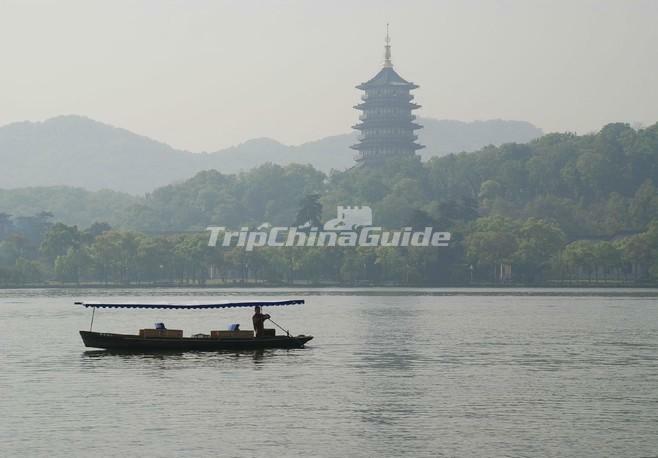 This Hangzhou trip provides great opportunity to explore the charming scenery around the West Lake and renowned historical sites. Upon arrival at Hangzhou Airport. Meet the local English speaking guide and drive to visit the West Lake. 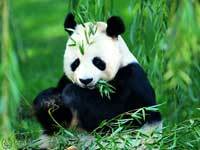 It is the symbol of Hangzhou. And the islets and temples, pavilions and gardens, causeways and arched bridges of this jade-like lake have constituted the supreme example of lakeside beauty in China. You will take a short boat on the lake. Followed by a visit to the Tea Plantation Farm. Drive to your hotel and free at leisure. 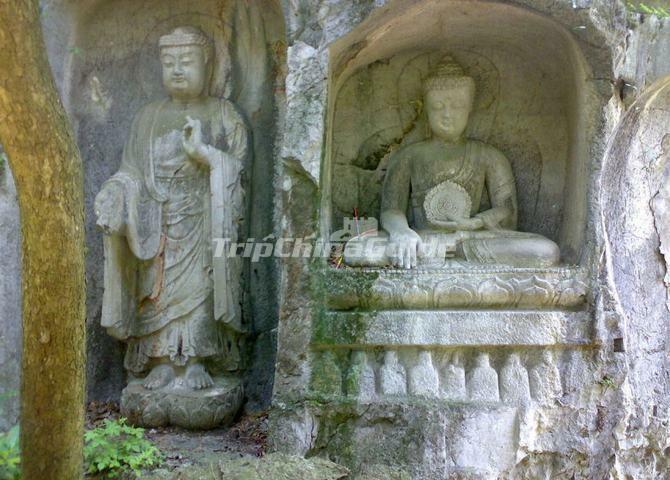 Morning guide tour to visit Lingyin Temple and Feilai Peak. Lingyin Temple is one of the most prestigious Buddhist monasteries in China, while the Feilai Peak stands by Lingyin Temple with a collection of more than 470 Buddhist carvings dating back to 1000 years ago. After the tour, transfer to the airport or train station to proceed to your next destination.